You know the best quote that fits digital media? ‘Change is the only constant’! Until a few days back when we used to have meetings with the clients, their first concern used to be – will this increase our sale? And we had to repeat over and over again that primary objective of social media is not sale! Gradually the social media can help to achieve sales but it is not the main motive! But well, the above quote applied here and Facebook introduced shop section –people can check out and buy the products on the brand’s Facebook page. On the same lines, now Instagram is testing for the shoppable photos for 20 brands in the US for iOS. It will enable you to check the price of the product you like on your Insta newsfeed and go to the site if it interests you! The brands / retailers will have a tag on specific photos. Once you tap, you can see tags on up to five products on the picture. That will include their name and price. Tap on whichever product interests you. It will take you to the detailed view of the product. Only if you want to buy the product and the price suits your budget, it will take you to the actual site. If not, you can quickly go back to your feed! It saves a lot of distraction along with maintaining the seamless Instagram experience. A lot of times you must have seen a great jacket or a bag on a brand’s Instagram page. You leave a comment – ‘Price please!’ and wait for their reply. And while scrolling, you forget about visiting the link in the bio for the details. The back and forth comments make the experience bulky for brands as well as the users. Instagram has cleverly tapped the short term memory of the young generation that is bombarded by a thousand of deals around them! They know that out of sight, out of mind (well in this case, out of shopping list) So Instagram is about to make changes that will help the viewers to make the purchase right there. 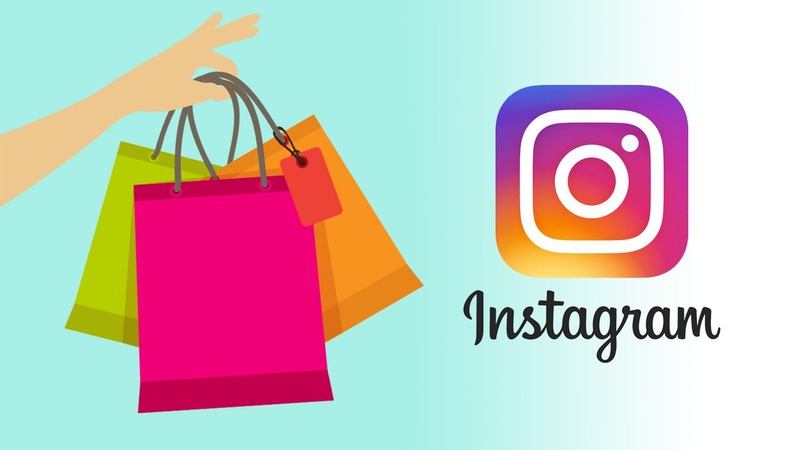 In the survey, Instagram found that the vast majority of purchases take a day or longer, with only 21% of purchases made within a day. – Instagram Official Blog. Instagram has the best pictures that entice the purchase. A lot of times you must have shared the link with your friend to show the specific product, haven’t you? This behaviour is what Instagram wants to leverage on. The next step in the update would be an option to save the links. Not everybody buys on impulse. People take some time to choose. So while Instagram creates their shoppable photos, they will also introduce an option to save the links. It will help you to view your saved photos and buy later! This consumer –centric updates is what makes any brand better and dearer to the people. Of course, this doesn’t mean that Social media is now only to increase the sale. However, the next time if some client asks about sales on digital media, we can definitely tell them more about social media marketing services!